I've travelled to Mexico and every time I go, I always get Japanese peanuts whenever I can. I've tried them all, you name it, all brands. 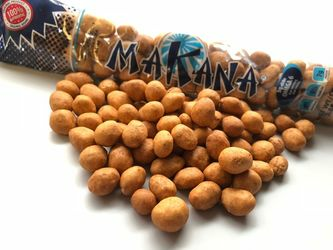 These Makana have to be the BEST EVER in the world. They are really fresh, not like some others that go stale very quickly. The crunchy coat is perfect in taste and hardness of its shell. 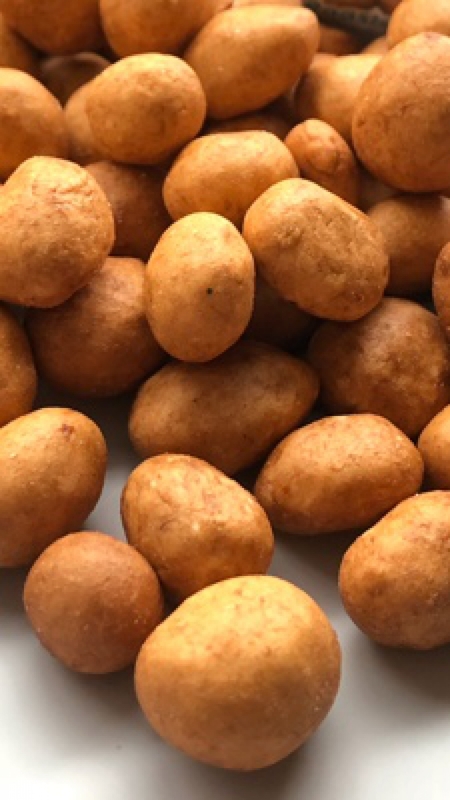 Unlike most Japanese peanuts out there, these are probably the most healthy with no trans fat and cholesterol due to how they are probably made. I highly recommend them. I'll now be storing Makana peanuts in my car and my backpack for a healthy snack on the go.